Metropolitan Magistrate Mayuri Singh remanded the Chandra brothers to police custody till September 15 after the probe agency sought their custodial interrogation to unravel the cheating cases. A Delhi court today allowed the police to interrogate two promoters of real estate firm Unitech Ltd, Sanjay Chandra and Ajay Chandra, in custody for seven days in connection with three FIRs alleging they cheated home buyers in its Greater Noida projects. 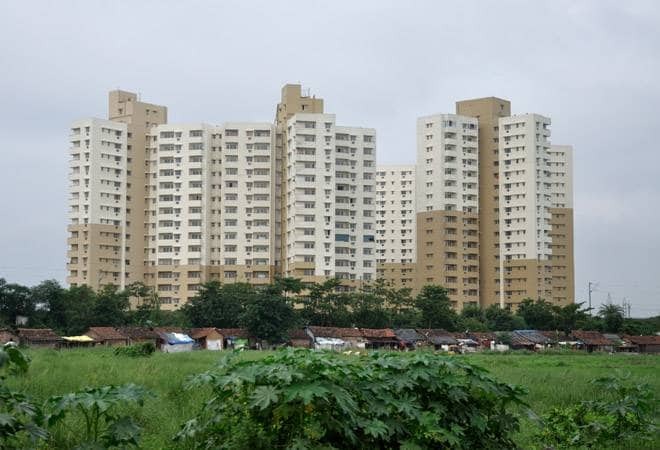 In one of the three FIRs, it has been alleged that the firm floated a residential project 'Unitech Verve' at Greater Noida in Uttar Pradesh in 2006 which was booked by complainant Ram Narain Aggarwal, a retired government employee, for an amount of Rs 16.77 lakh. The flat was scheduled to be delivered by December 2009, but the complainant has not yet got its possession, it alleged. The other two FIRs also alleged non-delivery of flats to hassled home buyers and fraud committed on them by promoters. In another case in which Chandras have been accused of duping an 85-year-woman of Rs 41 lakh, they were produced before Additional Chief Metropolitan Magistrate Sandeep Garg on expiry of four-day police custody and sent to judicial custody till September 22 after the police did not seek their further remand. After they were sent to judicial custody in the case, Chandra brothers, through their counsel R K Gosain, moved bail pleas which will be taken up for arguments on September 11. The court had on September 4 sent Ajay and Sanjay Chandra to four-day police custody for interrogation into an FIR lodged by an 85-year-old woman alleging fraud by the firm and its Directors for not handing over an apartment booked by her in 2006. The FIR, lodged in 2016, claims that in March 2006, the woman had booked a flat in Unitech Ltd's Greater Noida project 'Unitech Cascades' for Rs 43 lakh, of which Rs 41 lakh was paid by 2008 but till date the possession was not given. In the same housing project, another buyer had lodged an alleged cheating complaint against the promoters in which a sessions judge had last year ordered initiation of proceedings against Chandras saying they had "guilty intention to cheat from the beginning". Rate Cuts: What would you save by switching or pre-paying your home loan now?